Formed in the late summer of 2008, Tattoo Babylon has started up the Stones vibe, delighting audiences with an array of Stones classics that span forty plus years. 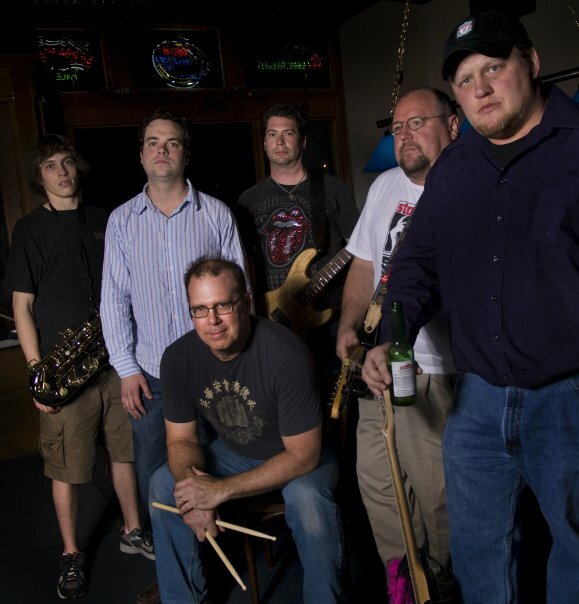 Comprising of six regular members, Tattoo Babylon recreates all the flavors of the timeless music of the Rolling Stones, and attempts to give respects to all the decades of music that the Stones have created throughout the years. Tattoo Babylon does not try to BE the Stones, but instead attempts to create the aura and vibe that IS the music of the Rolling Stones. So please allow us to introduce ourselves, we are Tattoo Babylon … come and see us, and get yer ya ya’s out!